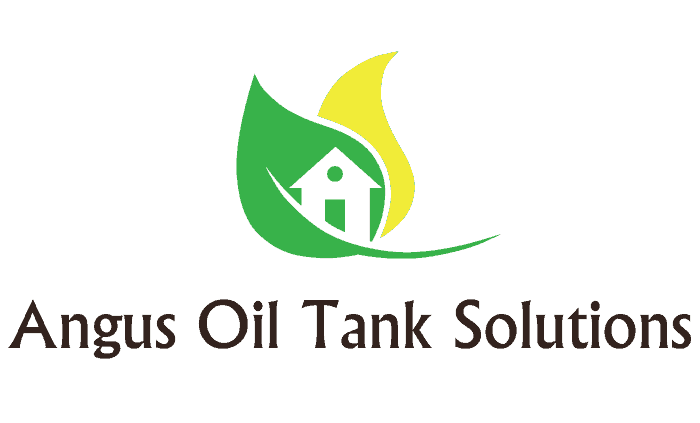 Do you have a leaking or cracked oil tank? 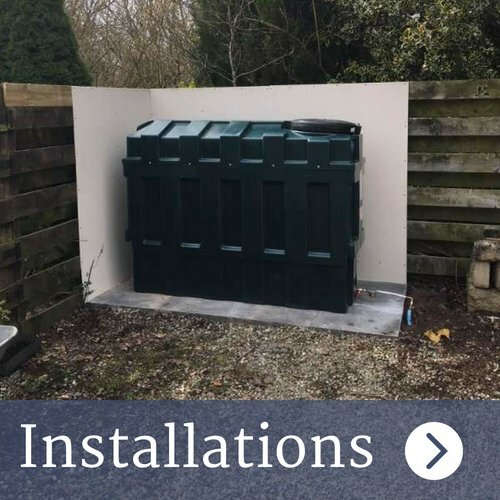 At Angus Oil Tank Solutions we understand the importance of dealing with an oil tank emergency as efficiently and quickly as possible. 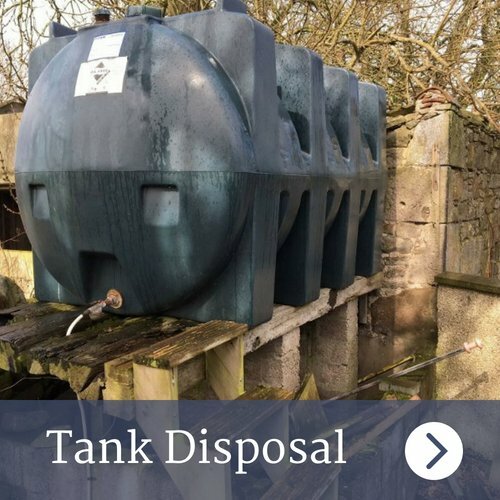 We aim to provide an immediate response to help reduce and minimise any loss of fuel and any possible contamination and dangers that a damaged tank or system can produce. 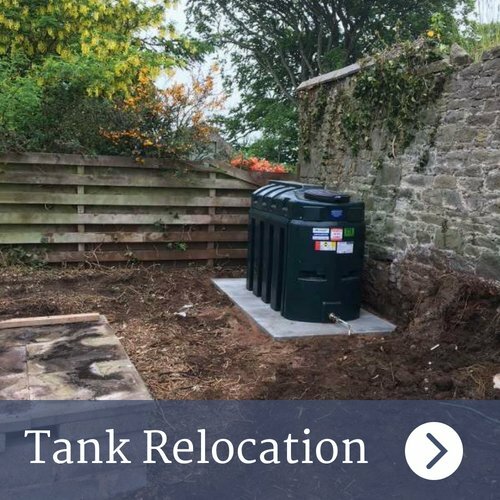 We will work to repair any faulty equipment as quickly as possible and can even provide a temporary fuel tank if required so that you can continue to use your heating system while we work on your tank. We will also investigate to cause of the crack, leak or other malfunction, to ensue that the same issues do not come back if possible, this could involve relocating your existing tank or in some cases installing a new tank.